The obedience goal is very progressive. By the end of the Basic Group Obedience Course, your dog should be working completely reliably, performing all the basics on a 15 foot line with major distractions and should be completely ready to move into off-leash instruction amidst major distractions. We do NOT use treats for this particular training class. It is all mental work on the dog’s behalf; the reward of which is physical praise, having a job, and working as a team member with their owner. We have the best of both worlds for training environments – we have a 10,000 sq. ft. indoor facility as well as access to two outdoor field locations! When the weather permits, we hold the group classes outside. We want the dogs outside working around real-life distractions as well as the working inside. With both available, we can truly embed reliability anywhere! 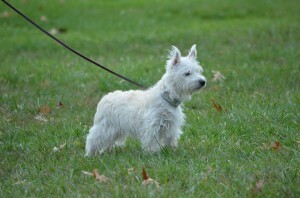 Therefore, the dog will be included on far more outings with the family and kept safe in all scenarios. 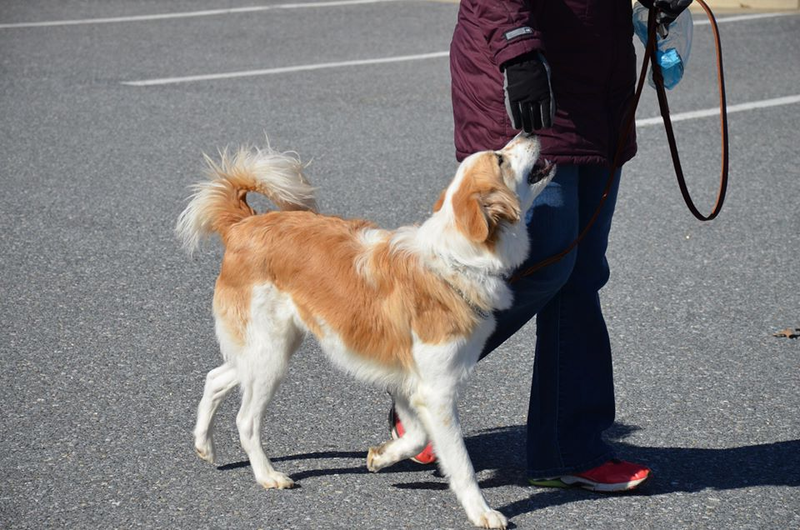 If you take the Group Obedience Course at our inside facility during winter or hot summer, you are encouraged to drop in on an outside class free of charge at a later date just to reap the benefits of working your dog in the outside environment with a group. We want to respectfully and productively, through our specialized obedience training, build a strong bond and relationship between owner and dog so as to establish the owner as a capable leader. Not only will this relationship make the owner’s job a lot easier for the next decade or so, but it is also very relieving to the dog. Dogs need to be able to look to their owner in stressful situations throughout their lives together, and they need to trust in the owner’s ability to be a capable leader. This also enables the owner to keep that dog safe and those around him/her safe as well. Because the training is done in such a way that the dog is succeeding every step of the way and learning he can count on his owner to be a capable leader, we are building confidence in the dog. The more confident a dog is, the more capable he is of appropriately assessing stimulating situations and the more capable he is of focusing under that scenario. We actually teach the dog how to regulate his adrenaline under stimulating situations so that he can focus, think clearly and make good decisions and be tractable. Building confidence and teaching the dog to bring adrenaline down around stimuli, creates a dog who can make more appropriate assessments of the world around him/her and allows the dog to transition with more ease from situation to situation. Those are the three goals of the program. At PUPS Basic Obedience Course, even though everyone is getting the same obedience progression, more importantly, each dog is also receiving their own individual behavior modification program based on among other things, the dog’s particular breed or breeds (if it’s a mix), and the breed traits that go along with that dog. Breed traits dictate a huge amount of your dog’s behaviors, therefore, we believe that you cannot blanket train all dogs. Each owner is entitled to education on their particular dog’s learning process needs and their particular dogs’ mind-set. 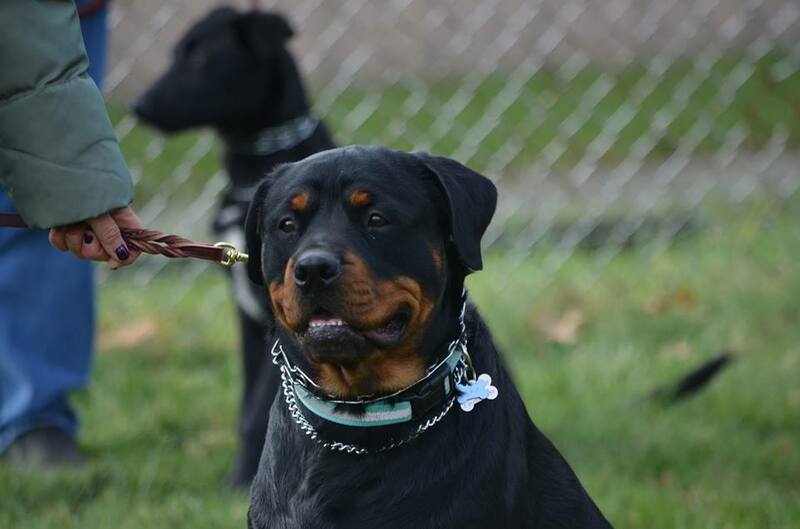 What makes a Rottweiler tick and what makes a Lab tick are two very different things. When a Rottweiler looks at a soccer game for instance, he sees a very different picture than a Lab who looks at the same soccer game. A good Rottweiler is comfortable out in the world, but is going to pay closer attention to the man umpire who is yelling or the bike rider wearing a hood and sunglasses, because a Rottweiler is a guardian breed. Guardian breeds are bred to assess threat where a Lab who does not possess that type of defense drive genetically sees the kids and the balls and is certain all those things are there just to see him! Because of these goals and the fact that each dog is individually assessed based on their genetics, emotional sensitivity, adrenaline system, drives, age, past environmental history and owner/dog dynamic, the program is more a behavior modification program achieved through the specialized use of obedience training, with reliable obedience being the strong by-product. We want to have all three of the goals achieved to the highest potential by the end of the course. The end result is a happy, confident, reliable dog and a happy, responsible, educated owner. Upon successful completion of the Basic Course (above), PUPS offers a four week Advanced Obedience Course and many other venues (click on classes/services) or contact PUPS for additional information. PUPS Basic 8-week Obedience Course is offered year round. We now have more than one location – One Indoor Location and two Outdoor Locations (all within 3 miles of each other). PUPS has outdoor locations for nice weather where group classes are often held in good weather and a 10,000 sq. ft. indoor facility where all classes are held during inclement weather. PUPS Dog Obedience offers the 8 week Basic Obedience Course year round on Saturdays and Sundays (usually 3 to 4 classes per day for Saturdays and Sundays) and 1-2 weeknights (usually Tues. and Wed.) in Howard County either at our the indoor facility Ellicott City/Columbia, Maryland or the outdoor location in Ellicott City, Howard County, Maryland. To review our current upcoming Class Schedule, please visit our online calendar page or contact us at pupsmd@aol.com or 443-545-9597, 443-545-9598 and we will email the schedule. while we welcome and specialize in dogs with issues, we do require any dog or people reactive/aggressive dogs come in for a private assessment/modification session prior to orientation to make certain group class is the best choice at first and to have the dog assessed for proper equipment and will be checked in then instead of at orientation. 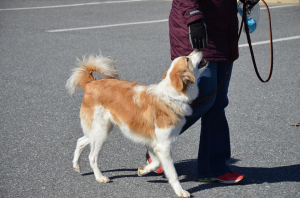 The handler will also be given a session on how to use the equipment, walk their dog safely, and how to respond to their dog’s reactive behavior, etc. so that the handler feels comfortable and confident about then coming when the group is there as well. In addition, it gives us an understanding of the dog in case any special steps or modifications should be in place at class or in case we feel the dog should do a couple privates first. There is a $65.00 fee for this session and again it is mandatory with dogs with any type of aggression/reactivity. You may email us or call us at 443-545-9598, or 443-452-7200 to schedule an assessment. We give a $25.00 discount for all adopted dogs! We give a $75.00 discount for additional dogs (even years later)*. The cost of the 8 week Group course is $350.00. You may be eligible for the above discounts. We offer this course as Private and Semi-Private as well. While we generally feel the optimum benefits are achieved in the group environment for our Basic Obedience Course, we have come to learn that there are times when the handler just knows they will struggle with learning in a group environment and prefer individual lessons. In that scenario, we will certainly do privates with the handler, but will encourage them after they complete the private lessons (all 8 weeks of the Basic) and are comfortable with implementing the program, to join a Basic 8-week Group Obedience Class at 50% off the class price. 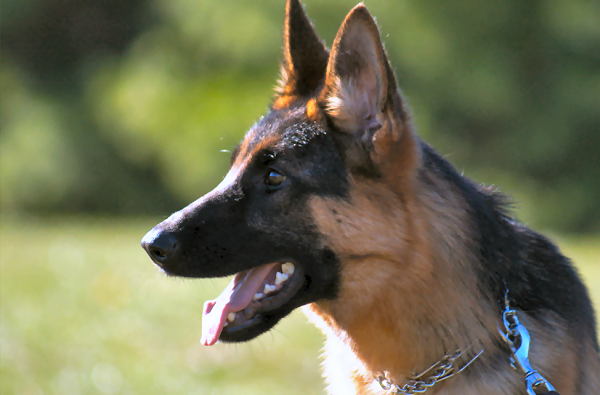 Cost for the private Basic Obedience Course is –$65.00/session. (if you complete at least 5 sessions, you will be given a discounted price to do a group course). Private sessions are scheduled at a mutually convenient day/time. Cost for Semi-private Basic Obedience Course is – If you have two or more friends that want to join you and make it a semi-private small group for the Basic 8-week Course? Add a friend or two and the rate drops – inquire within if interested. the rate drops to ($50.00/session). We understand there is a learning curve for the humans and the dogs in our course, so, if all three of the goals of the program are not met to the highest potential for the individual dog at the end of a completed 8-weeks, or if it is a young dog that completed 8-weeks, but that may require some additional productive channeling when it’s a bit older, PUPS will allow you to repeat the course ONE time free of charge within 6 months of graduating. You are also allowed to join a new class ONE time for free within 1 month if you had to drop out during a course (after that you will be discounted to half price).